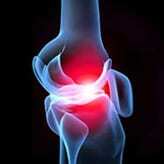 Fluoroscopic and Ultrasound Guided Injections - Piedmont Physical Medicine & Rehabilitation, P.A. Fluoroscopy (or “fluoro”) is simply a form of imaging much like an x-ray with the added advantage of capturing real-time moving images when necessary. This makes it extremely useful in variety of ways. 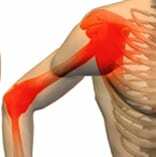 It can be used for purely diagnostic purposes as well as intraoperatively. Flouroscopically guided injections are frequently done in both an out-patient surgical center setting or if equipped in your doctor’s office. 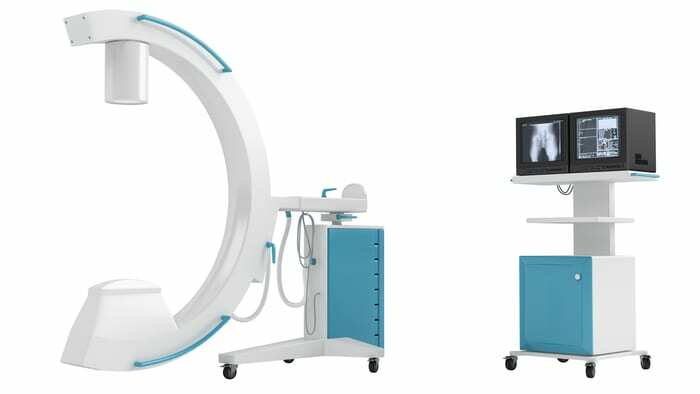 Usually fluoroscopic suite fees apply (these are in addition to the cost of fluoroscopy itself). In the realm of pain management, Flouroscopy is most commonly employed for epidural steroid injections, nerve blocks, spinal joint injections, peripheral joint procedures (such as hips and knees), and other similar interventions. When used appropriately, it can aid in the administration of injection therapies in a more precise manner to potentially enhance both diagnostic and therapeutic benefit. With that in mind, we offer a full spectrum of fluoroscopically guided injections which includes those procedures listed above. Ultrasound Guidance on the other hand does not require the use of any radiation and is more commonly done as an office procedure. While there are fees related to the use of Ultrasound Guidance surgical suite fees do not apply. As a result of its lower cost, use of non-ionizing radiation, and ease of application Ultrasound Guidance has gained rapid acceptance and use within the medical community. In addition for most, but not all applications, Ultrasound Guidance offers excellent image quality for most peripheral applications and many spinal applications. There are some clear differences between Fluoroscopic and Ultrasound Guidance however. Certain kinds of spinal injections, such as transforaminal epidurals and sacroiliac injections require the use of flouroscopy in order to gain insurance reimbursement. 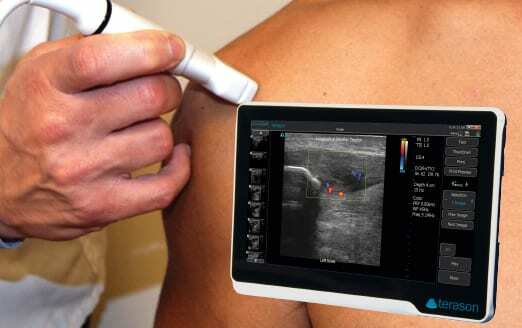 On the other hand Ultrasound Guidance offers superior images of soft tissue such as tendon and ligament injections. Many universities, institutions, and physicians have published on the effectiveness of Ultrasound Guidance for many spinal applications and it is now commonly believed for all but a few indications that Ultrasound Guidance is both safe and effective. Over time as technology for Ultrasound Guidance improves this trend is likely to increase. At Piedmont Physical medicine and Rehabilitation, PA we pride ourselves in offering the latest technology available for Ultrasound Guidance and Flouroscopic Guidance for those indications where Ultrasound does not yet meet the need. As a result we can make use of the right tool for the right patient at the right time.